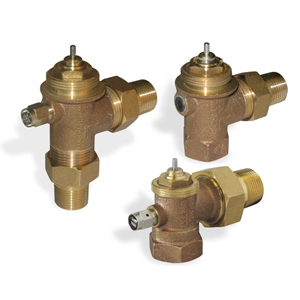 1/2″, 3/4″ and 1″, 2-way and 3-way Zone & Terminal Unit Control Valve Bodies. 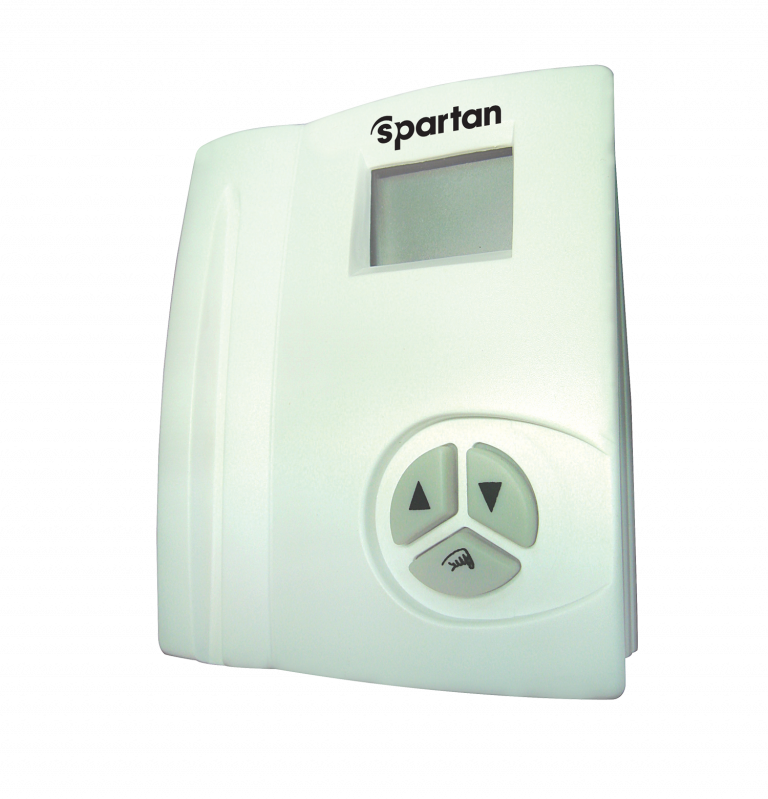 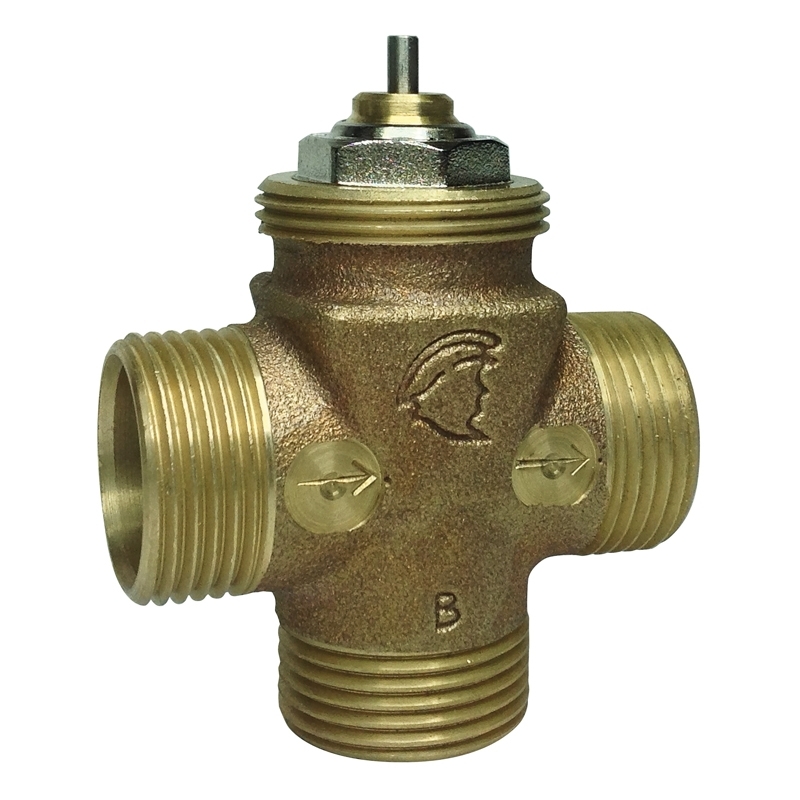 This section covers Spartans extensive line of zone & terminal unit control valve bodies in 1/2″, 3/4″ and 1″ sizes. 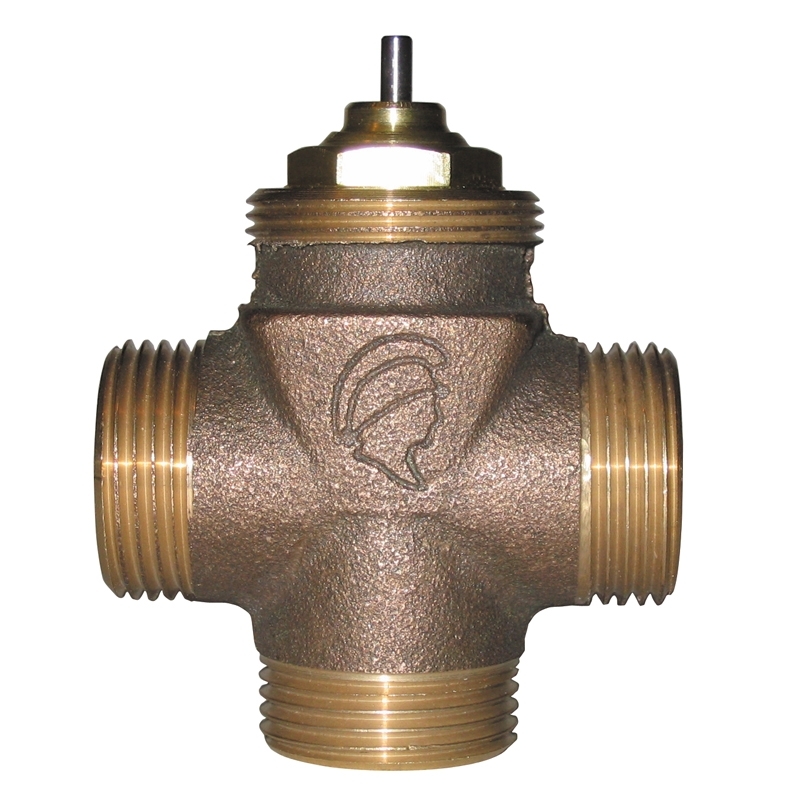 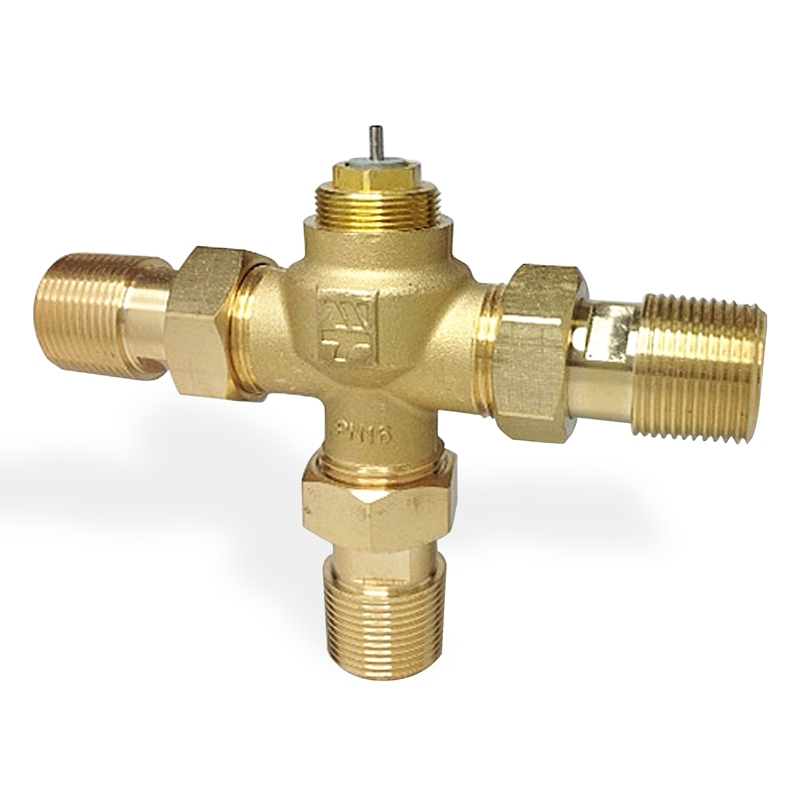 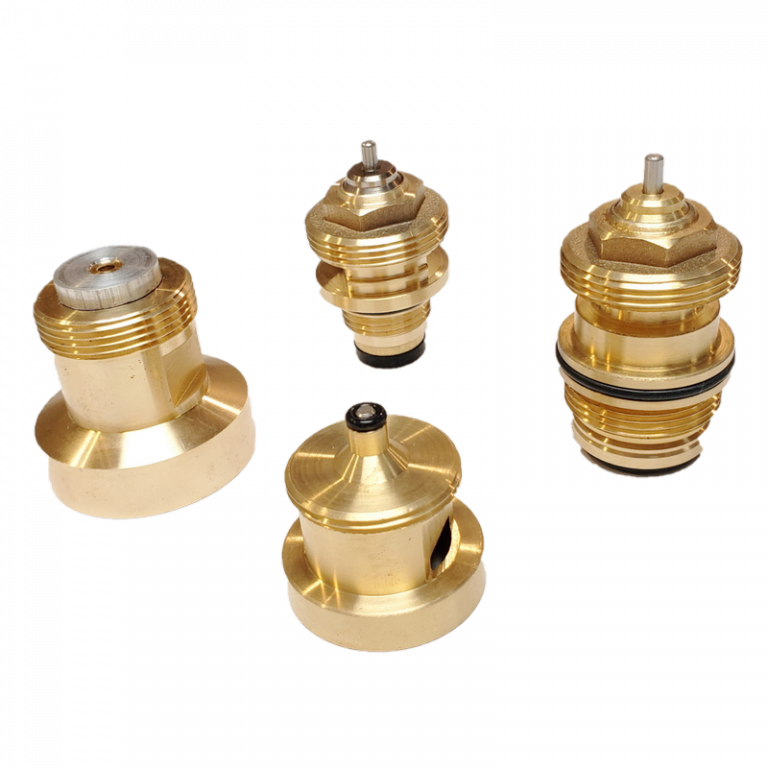 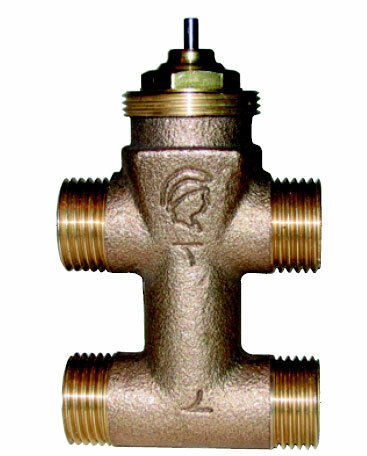 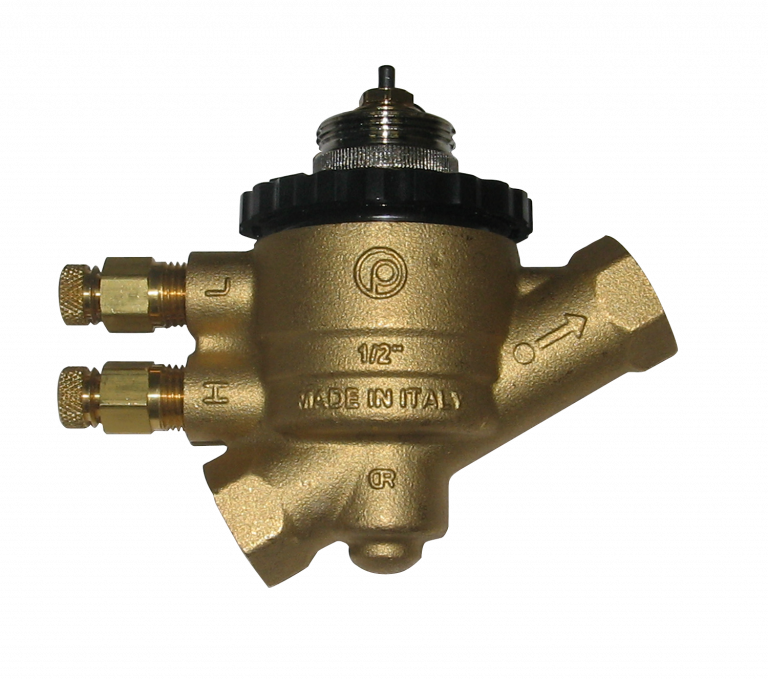 These valves are designed for use on hot or chilled water up to 50% glycol mix and low pressure steam. 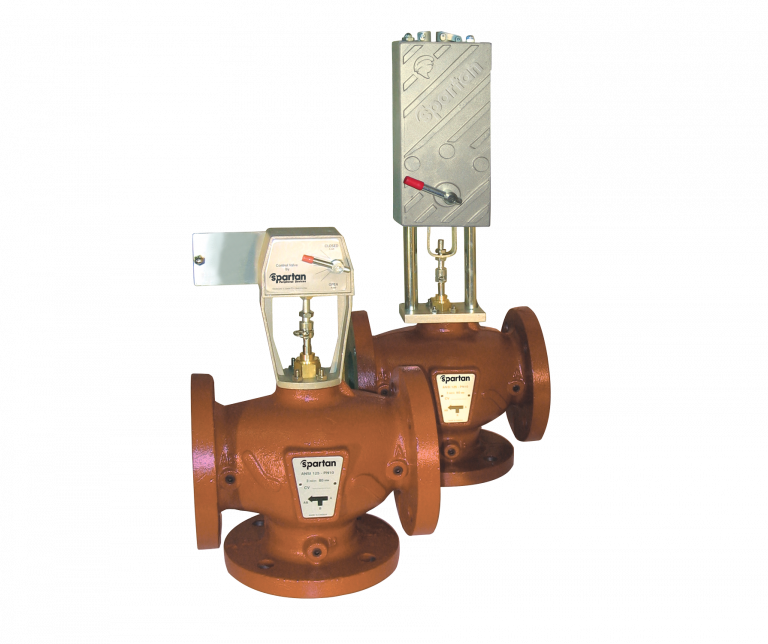 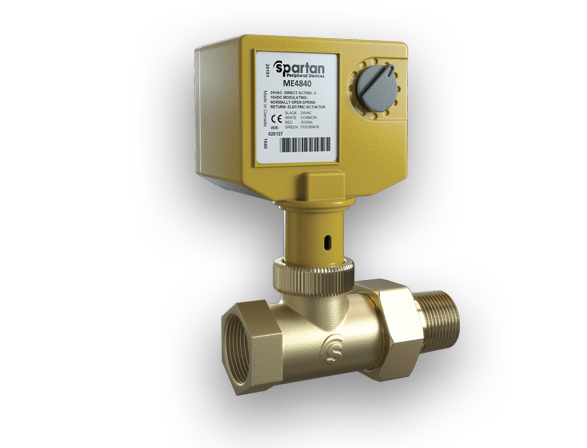 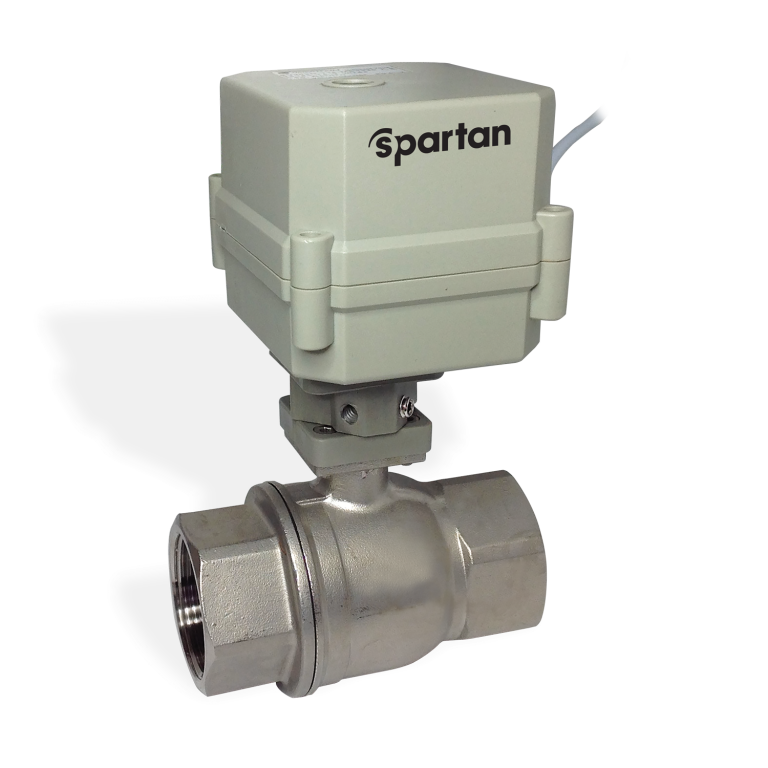 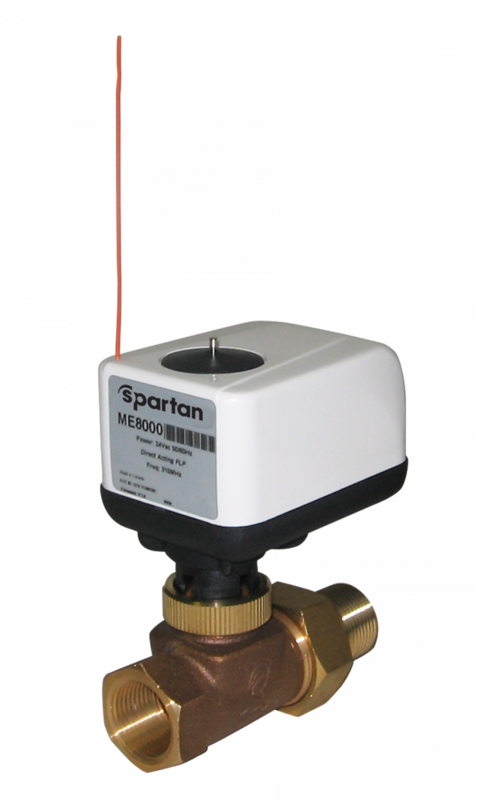 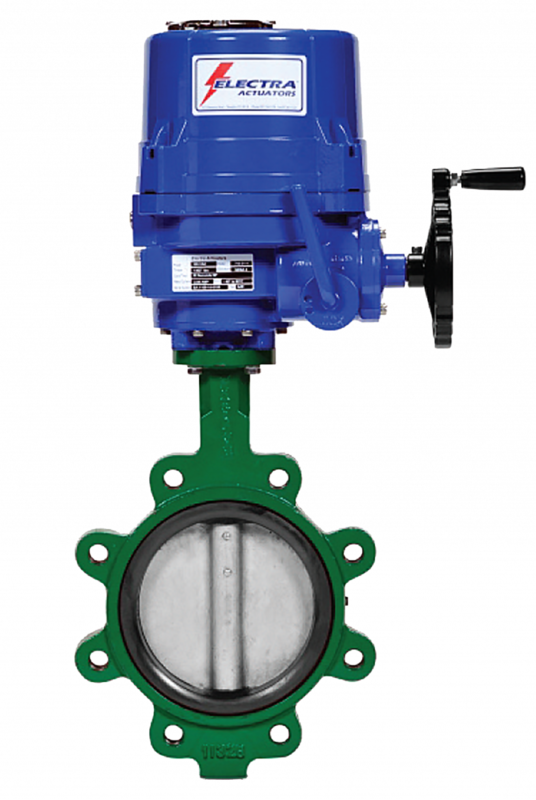 Spartan’s complete line of Zone & Terminal Unit Control Valve Actuators compliment our valve bodies. 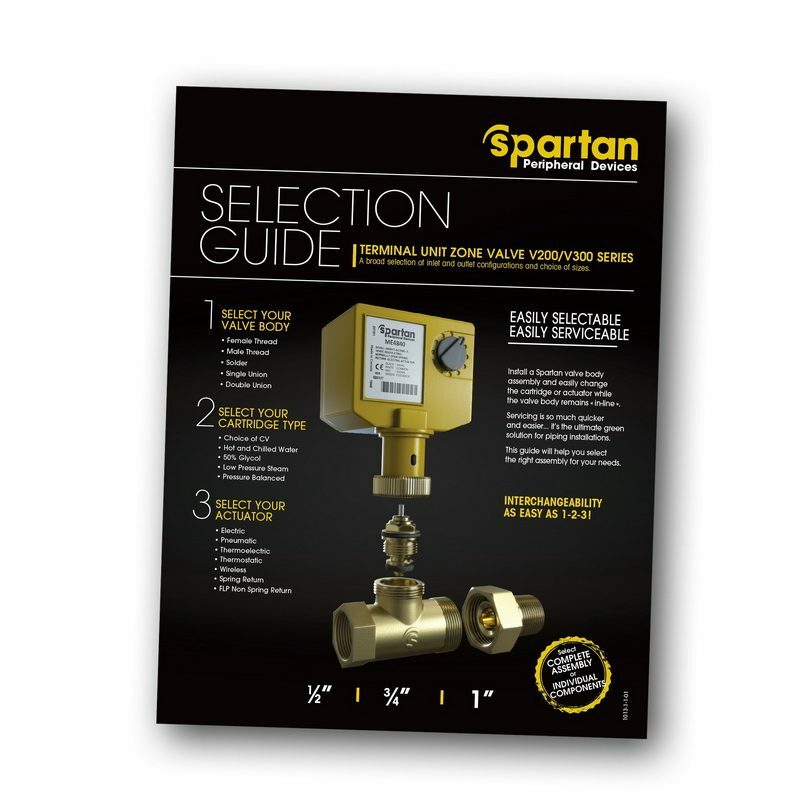 For our easy-to-use Selection Guide click here!